Lifeguard on Duty. Even the strongest swimmer is comforted by those words, because it means you are not alone - if needed, there's a trained expert to get you safely to dry land. With rising healthcare costs and increasing benefits pressures, benefits administrators have reimagined the pooled insurance model to face modern challenges - shifting from static above-ground structures to more dynamic in-ground options, so to speak. While these pools help spread risk and boost purchasing power ...it sure would be nice to have a lifeguard. 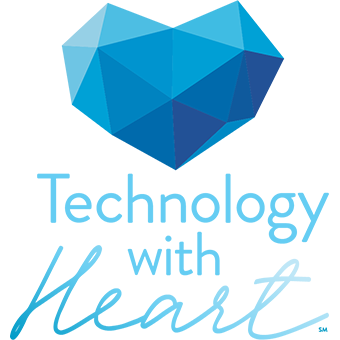 This is where technology comes in. 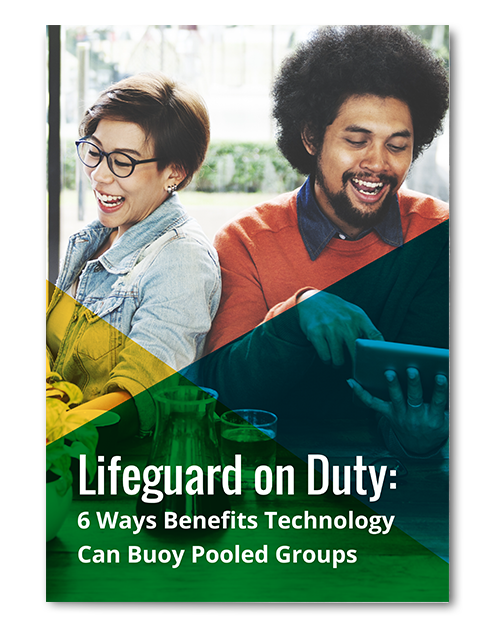 Download this ebook to learn more about the 6 ways benefits technology can buoy pooled groups.